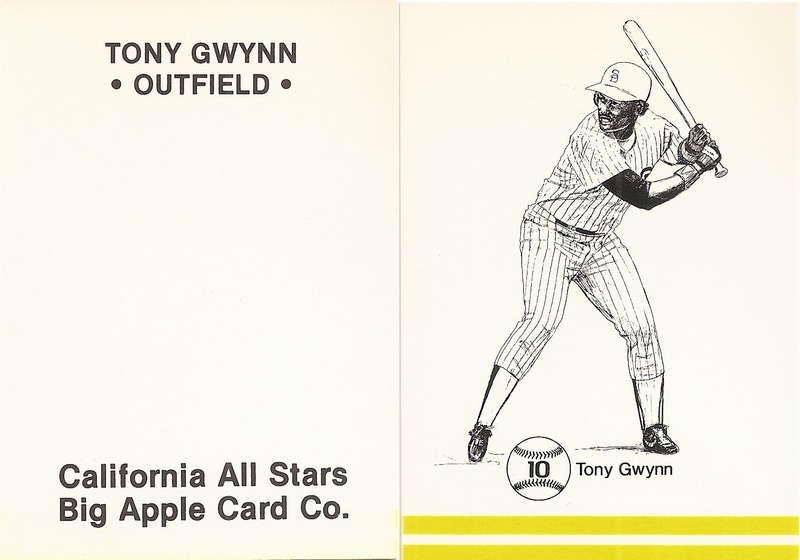 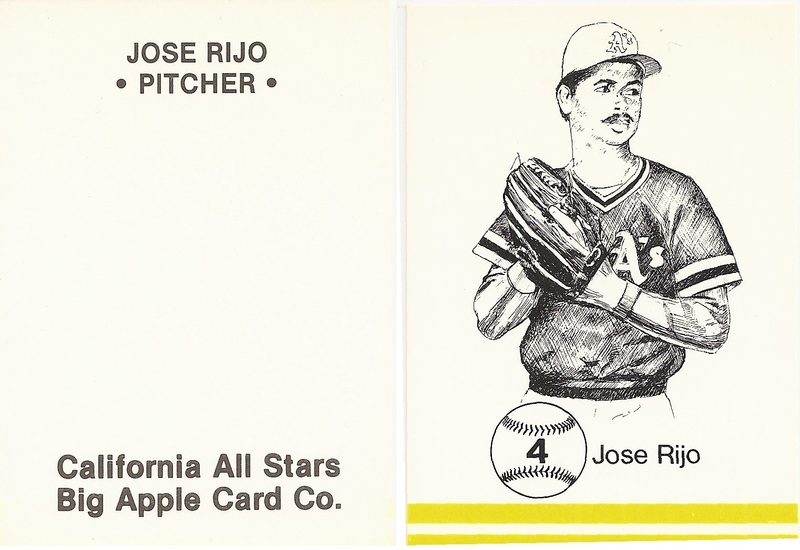 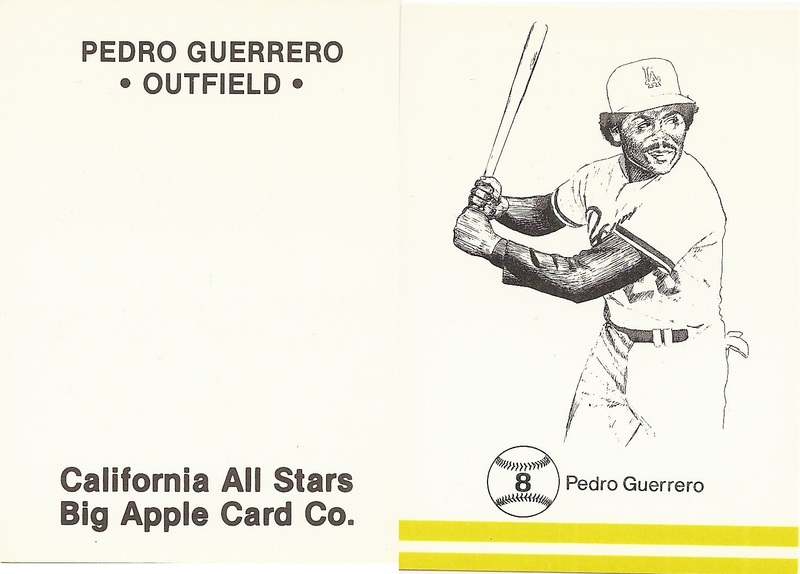 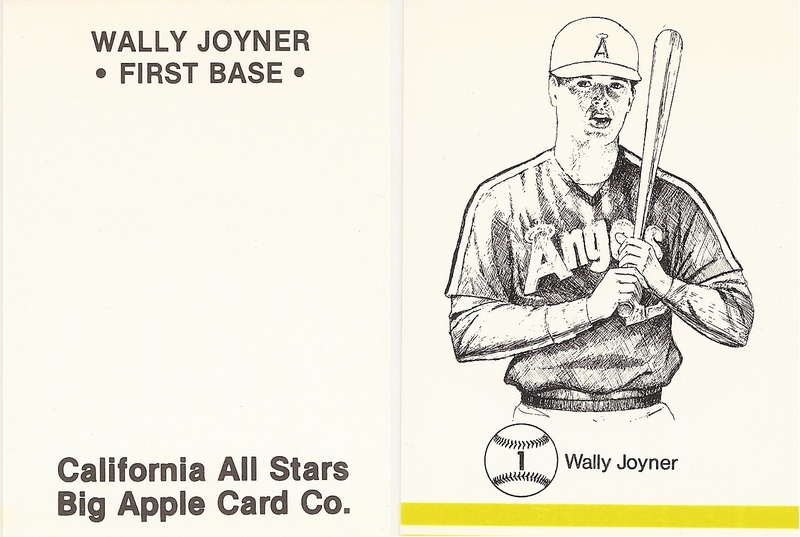 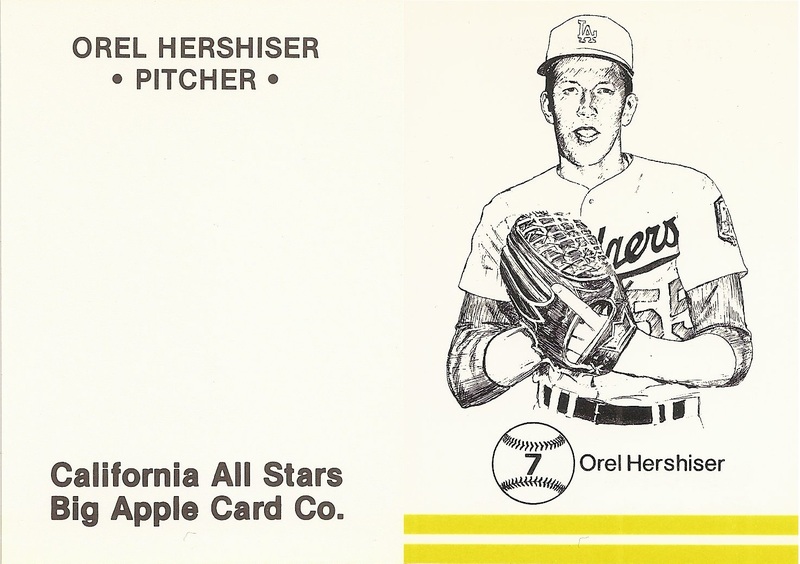 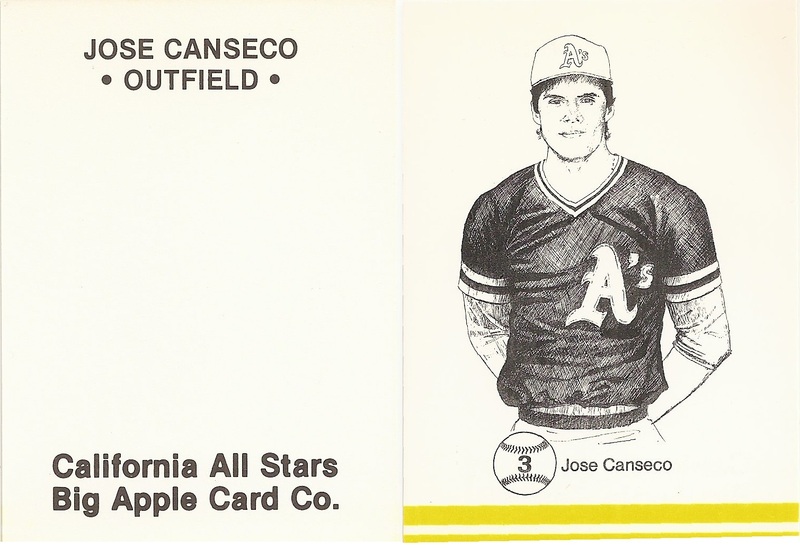 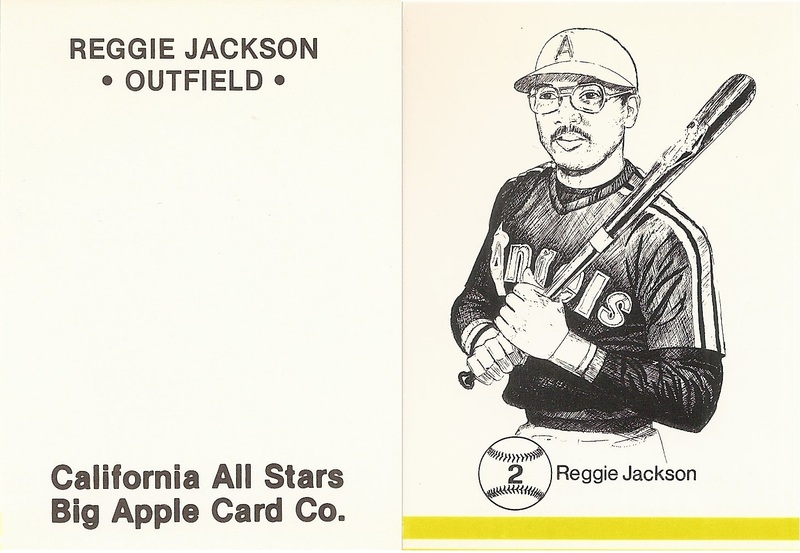 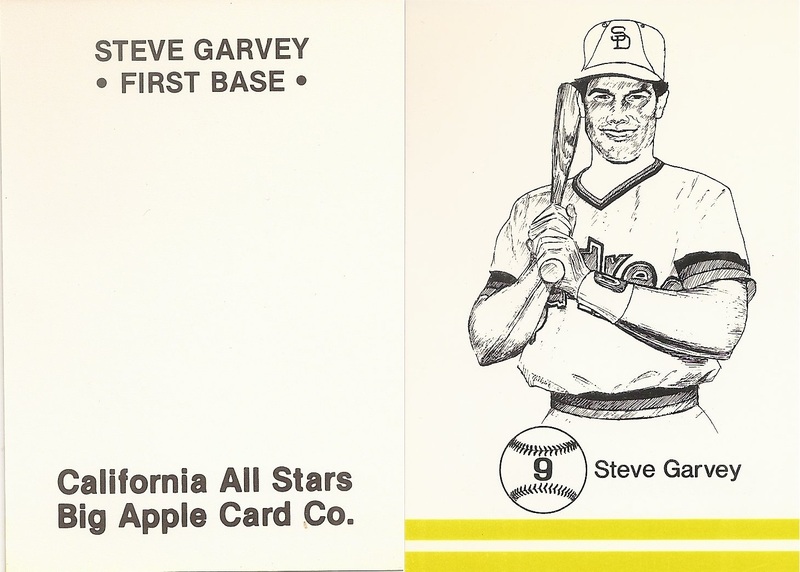 Among the various 3x5 pen and ink sets put out by the Big Apple Card Company in 1985/86, this is the only standard card size set and it is the only one with text on the back. 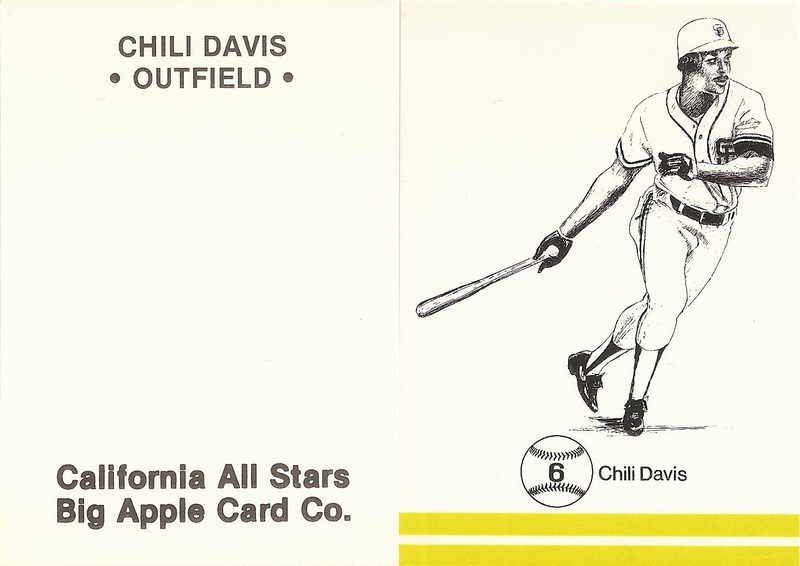 They are printed on glossy stock. 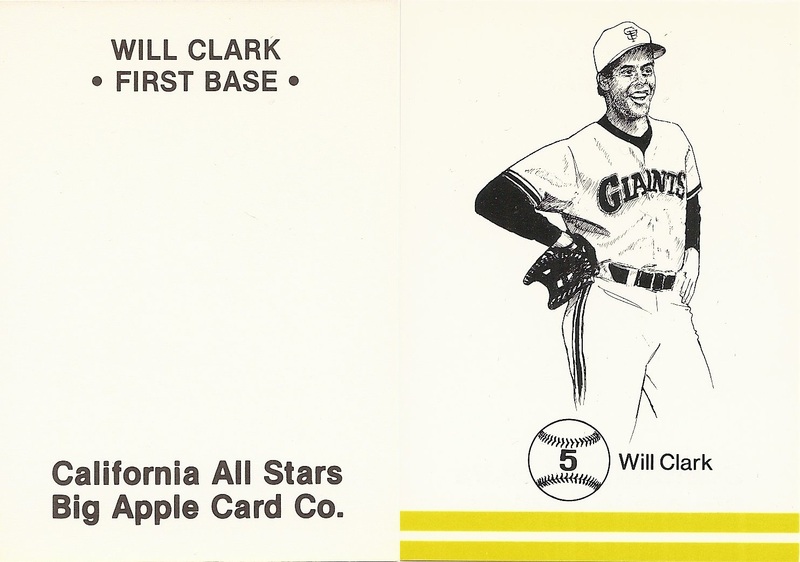 The Will Clark and Tony Gwynn are highly desirable cards from this set.